Welcome to our website. 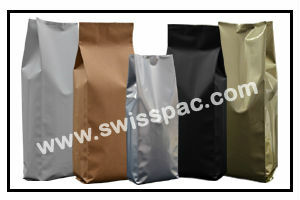 Swiss Pac USA is a leader in the flexible packaging industry. 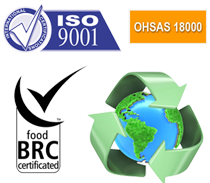 Here you can find a wide variety of options for packaging all kind of products including Foods, Pet Food, Beverages, Medical and Pharmaceutical, Health and Beauty, etc. Our products are available in different sizes, styles, colors and even materials. 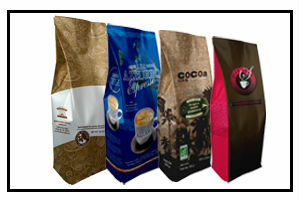 With more than 30 years of experience we are able to supply high quality stock and custom printed pouches. We are specialized in manufacturing Stand Up pouches, Side Gusset Bags, Block Bottom Bags, Spout Pouches, Vacuum bags, Pillow Pouches, etc. 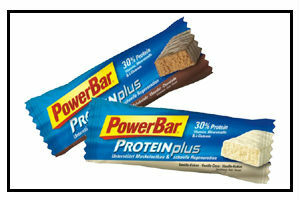 We have two different products for stand up pouches. One is stock or plain and second is custom printed pouches.For stock stand up pouches. Side gusset bags are one of the old style packaging. 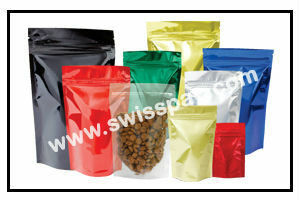 These bags are mainly used by different industry professional like pharma, food etc. Flat bottom style pouches are the newest kid on the block. 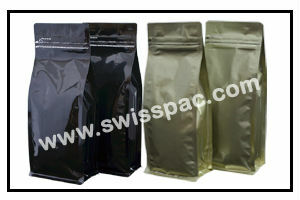 This pouch style is getting more famous for high end food product packaging companies. 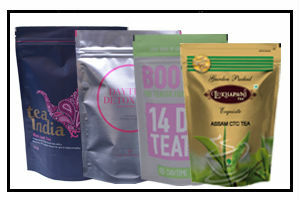 Hello we manufacture different types of bags suitable for tea packaging. There is many types of tea such as such as organic tea, green tea, herbal tea, black tea etc..